 Introduction to SharePoint 2013 for Collaboration and Document ManagementCourse Code: 55029Students will learn to use the team collaboration, document management and social features of Microsoft SharePoint 2013. Microsoft SharePoint Server 2013 for the Site Owner/Power UserCourse Code: 55035This two day class is designed for information workers or power users who serve as SharePoint Site Owners or Admins. SharePoint 2013 End UserCourse Code: 55031This SharePoint 2013 End User class is for end users working in a SharePoint 2013 environment. Developing Microsoft SharePoint Server 2013 Advanced SolutionsCourse Code: 20489SharePoint developers will learn to implement SharePoint solutions using SharePoint Apps and more. Developing Microsoft SharePoint Server 2013 Core SolutionsCourse Code: 20488In this course, students learn core skills that are common to almost all SharePoint development activities. Advanced Solutions of Microsoft SharePoint Server 2013Course Code: 20332This five-day course examines the advanced solutions available with the Microsoft SharePoint Server 2013 environment. Core Solutions of Microsoft SharePoint Server 2013Course Code: 20331This five-day course examines how to plan, configure, and manage a Microsoft SharePoint Server 2013 environment. Developing ASP.NET MVC 4 Web ApplicationsCourse Code: 20486Students will learn to develop advanced ASP.NET MVC applications using .NET Framework 4.5 tools and technologies.